Read-out Instrumentation Signpost: Cloud-based VPN solution simplifies IIoT applications. Cloud-based VPN solution simplifies IIoT applications. 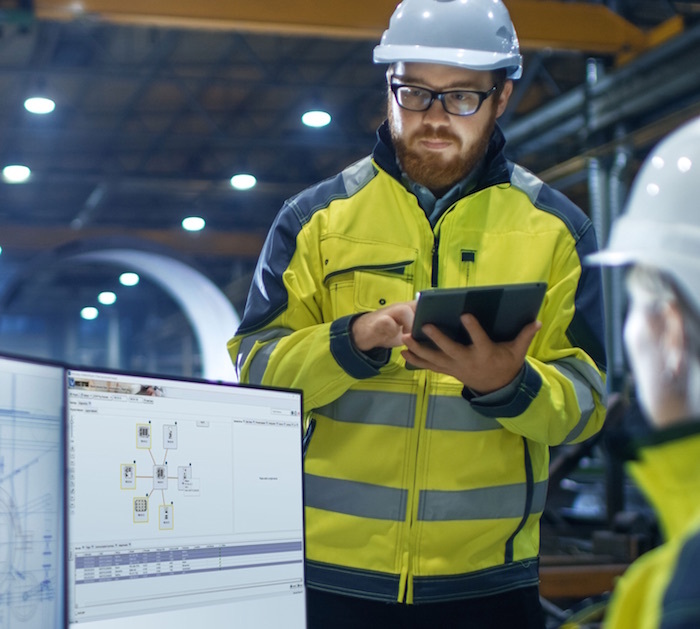 With huge investment in the Industrial Internet of Things (IIoT) predicted over the next decade, robust, resilient and secure networks are critical for providing actionable data. To support this, Westermo has enhanced its WeConnect service to offer greater security, reliability and ease-of-use when establishing remote connections to networks and industrial equipment over the internet. When selecting Westermo networking devices powered by the WeOS operating system, it is extremely easy and cost-effective to create remote connections using WeConnect. The WeConnect cloud-based VPN service enables secure remote connections to be established, irrespective of the internet connection method or service provider. Unlike with traditional VPN-based services, no additional hardware or IT expertise is required, with only six steps needed to set up a connection using a web interface. Once a connection is in place, engineers can use their PC, smartphone or tablet to gain access to equipment, wherever they may be located, helping to save time and money when servicing and maintaining remote technology. Reliability of service is imperative and WeConnect is hosted globally by the Amazon Web Service (AWS), now using three server locations in Ireland, USA and Singapore. This helps provide approximately 99.9% availability, faster connection and minimises latency. In combination with Westermo’s reliable networking devices, suitable for use in the most extreme environments, this creates an extremely reliable solution for users. WeConnect VPN status monitoring has been enhanced with email notifications should the connection be lost. Excessive and unnecessary alarms are prevented using time delay settings. AWS also provides WeConnect users with enhanced security, complying with many current national standards. With WeConnect creating connections that use their own virtual private server and AES-256 encrypted data, this provides multiple layers of security. A new two-step login authentication has been designed to prevent the possibility of unauthorised access to the web interface and VPN, further hardening security for existing and new WeConnect users.